The boarding fee is all-inclusive, we don't charge extra administering medication, and providing for special needs the dogs may have. Dogs are let out in the play yard four times a day. Use our food (Science Diet dog food to fit the life stage of your pet) or your food. 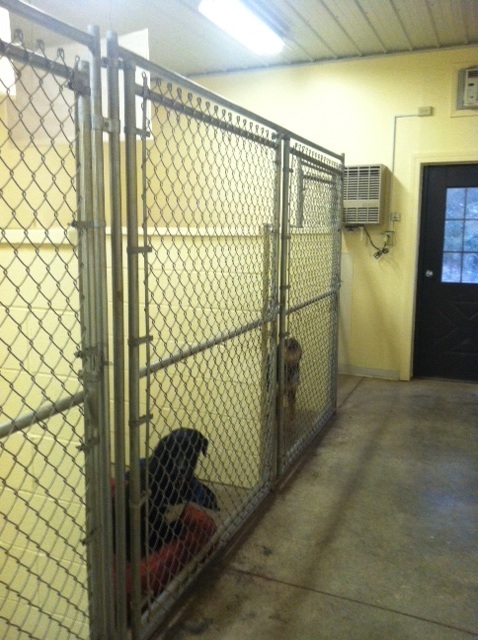 There are ten inside/outside runs with almost 100 square feet of room in each kennel run. Great for multiple-dog families, like ours. Air-conditioned and heated with an outside play yard, "Canine Lullabies" playing and nightlights. Blankets are provided in every kennel (or you can bring your pet's favorite blanket.) Inside kennels have kennel decks on the floors. Drop off and pick up are by appointment, so you don't have to be confined to certain hours, we can work with your schedule. We also have "The Carriage House" featuring the same large runs, air conditioning, heated as the "Doggie B &B" plus a wonderful play yard. Treat your dog while at the kennel with a yummy bone or treat from the store. 10% off while at kennel. 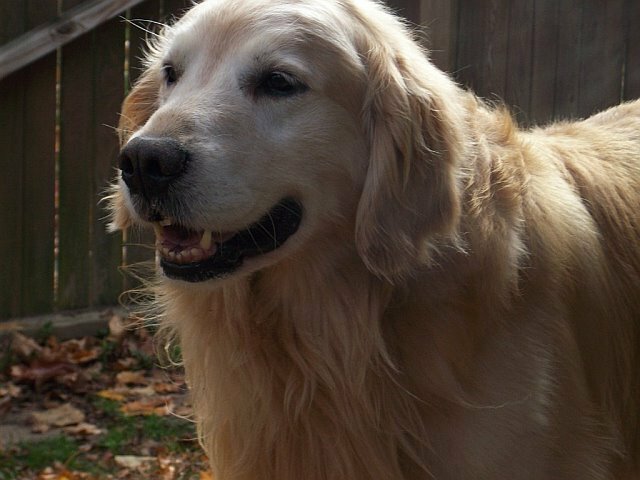 It's hard to get away from your job and take care of your dog who is convalescing from surgery or illness or needs short term special care during the day while you work. special care when you can't. Drop and pick up are by appointment. Need to get away for just the day? Having work done on your house and the dogs need a place to stay while you are at work? Drop off before work and pick up on your way home. Basic dog bath includes bathing, blow drying, nail clipping and ear cleaning. The Woofer Wash is Open! ©2019 Highland Farms Kennel All rights reserved.